We have developed a reputation for working with people suffering from knee problems, sporting knee trauma or recovering from surgery at our South London Knee Clinic. 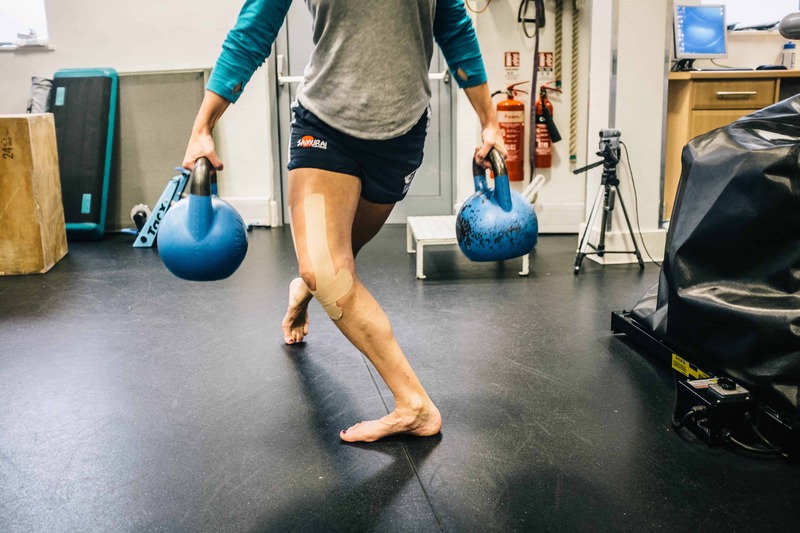 Our specialist sports injury practitioners at our South London Clinic have developed a reputation for their individualised and specific rehabilitation methods when working with people suffering from knee problems, sporting knee trauma or recovering from surgery. A key factor within our team is we have a vast experience working with elite level athletes from professional rugby, football, netball and hockey players to the individual athlete in tennis or martial arts. Balance Physiotherapy Practice has established close relationships with knee surgeons and physicians in London due to our effectiveness in returning their patients to sport and full function following Anterior Cruciate Ligament (ACL) reconstructive surgery, meniscal surgery and Anterior Knee Pain (behind the knee cap) and knee joint replacements. The open space, facilities and the dynamic team that we have at Balance creates an optimised environment for our clients to achieve their goals. With the use of the latest equipment such as the Anti-Gravity treadmill; our entire Sports Injury, Movement, Strength and Conditioning team take an ever-evolving approach in dealing with knee pain and dysfunction. We work with our clients not only to get them back to their chosen activities but also to build their confidence in their knees; kneeling; climbing; ducking and putting weight through. Confident to fall, roll and regain to feet; confident to jump and land; stop and change direction and accelerate and sprint from a standing start. Aside from these simple abilities all humans are capable of, there are thousands of unique sporting and activity specific actions that challenge a person’s confidence following an injury. Our multi-disciplinary team will tackle all of this with you. To discuss the specifics of your knee problem contact us or have your surgeon write/email us a referral letter.